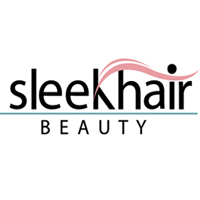 Sleekhair.com seeks to be the world`s leading online source of exclusive, quality beauty products from classic, emerging and niche brands. Through exceptional service, creativity and innovation, we strive to be not only become the ultimate beauty destination for customers worldwide, but also a place where our brands can grow and flourish. We are deeply dedicated to serving our employees, customers and brand partners alike.